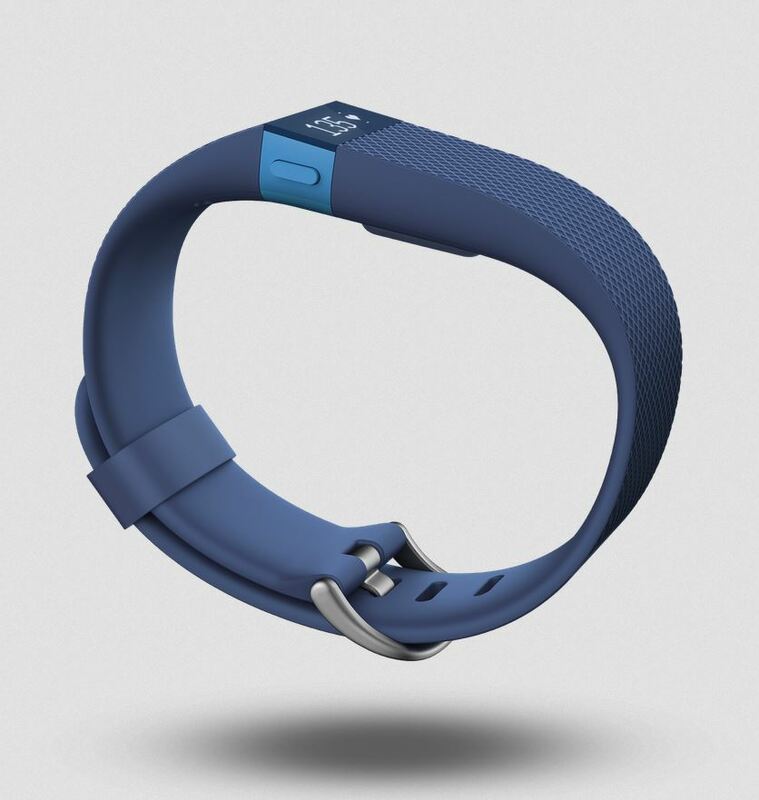 The Fitbit Charge HR Blue just got released in the US! 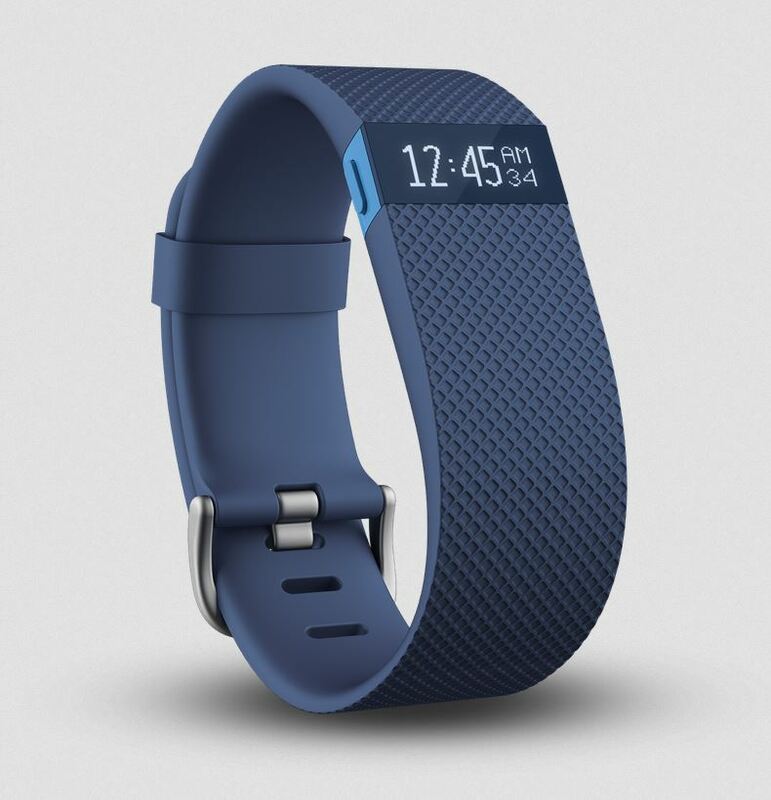 Unfortunately, Fitbit's latest heart-centric fitness band is only available for purchase in America at the moment. Not to worry though if you live outside of the US, there's still a way to get your hands on this versatile activity tracker before it's officially released in your country. Big Apple Buddy, your personal shopper, is based in the US so we can help you purchase the Fitbit Charge HR Blue from the official Fitbit store and deliver it to you anywhere in the world. 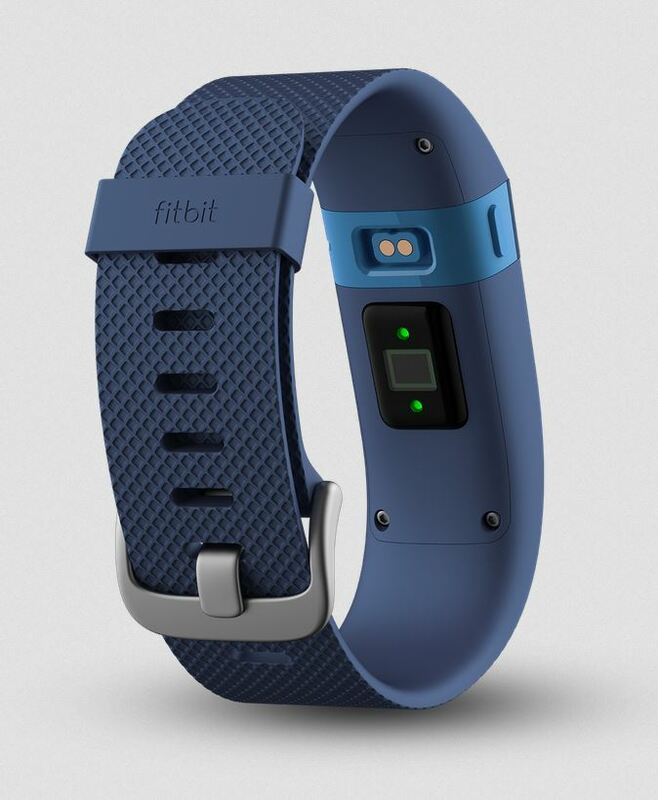 If you're interested in purchasing the Fitbit Charge HR Blue activity tracker with international shipping, simply let us know your preferred size (small or large) by filling out the form below. We'll get back to you with a free international shipping quote within 24 hours!